Our primary school English tuition program focuses on developing students’ writing skills. This is a crucial skill for students across all areas of learning and subjects throughout the primary school years. 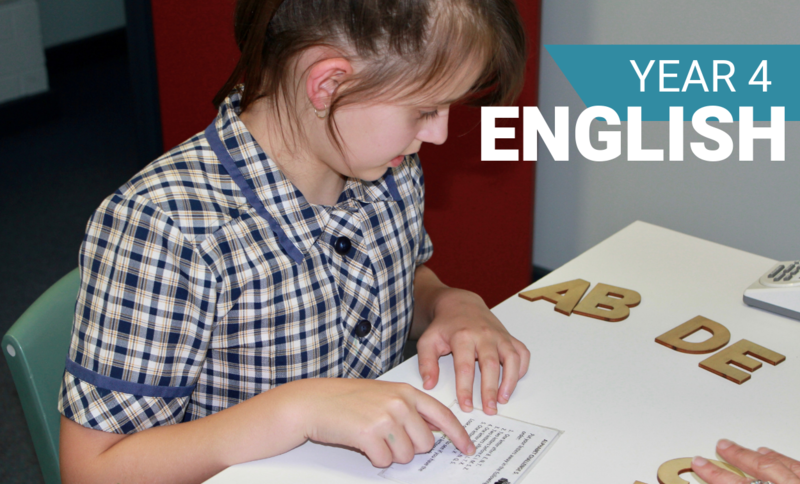 The program taught by our specialist year 4 Adelaide English tutors covers reading comprehension, grammar skills and knowledge, spelling, punctuation, vocabulary development and written expression. Planning, drafting and editing are taught using a wide range of text types, such as reports, narratives, procedures, poetry and media texts. Students who need to develop accuracy and fluency in their reading should do so in the reading program before they join the English program.